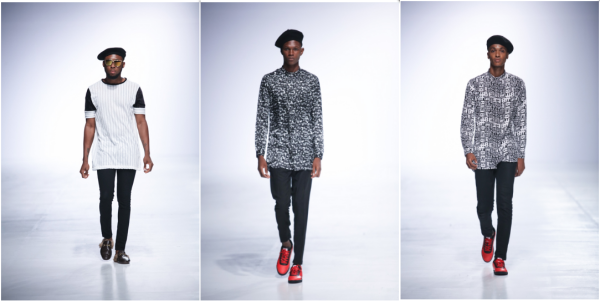 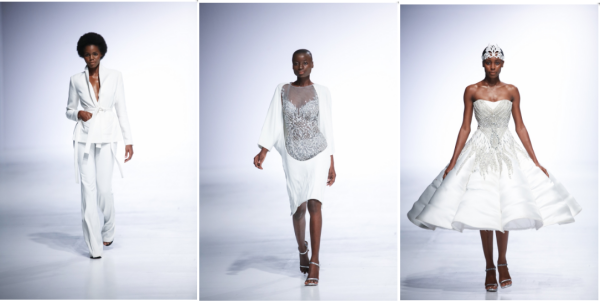 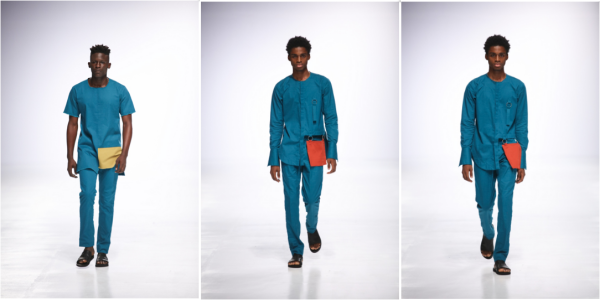 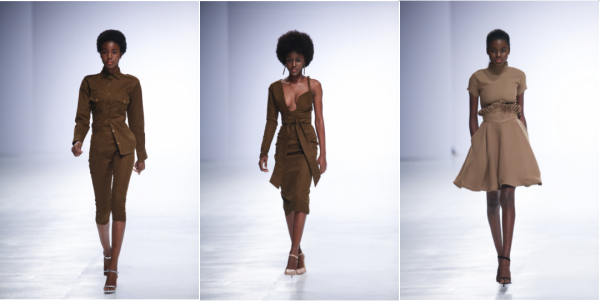 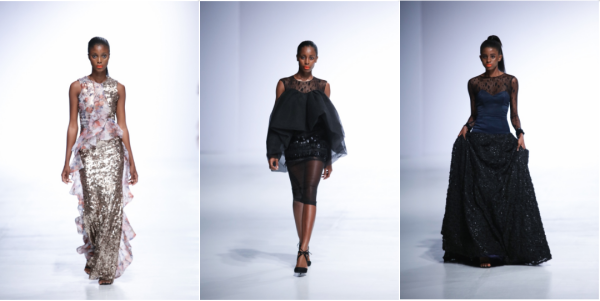 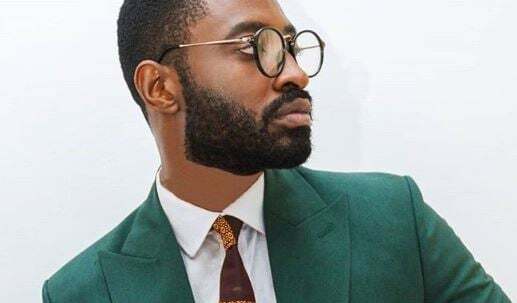 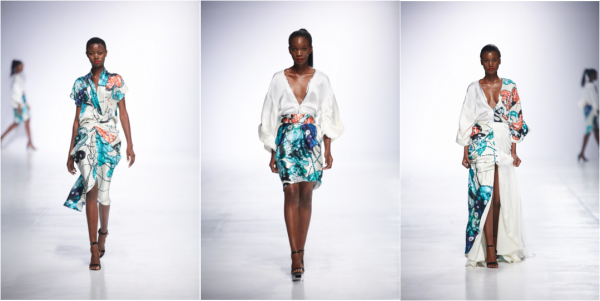 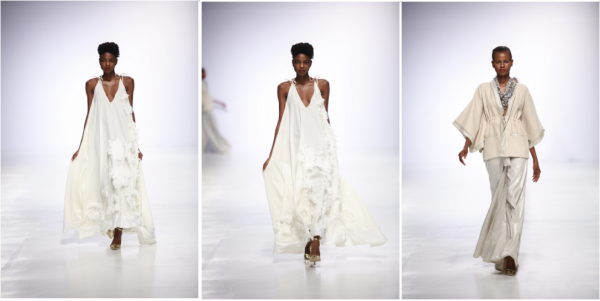 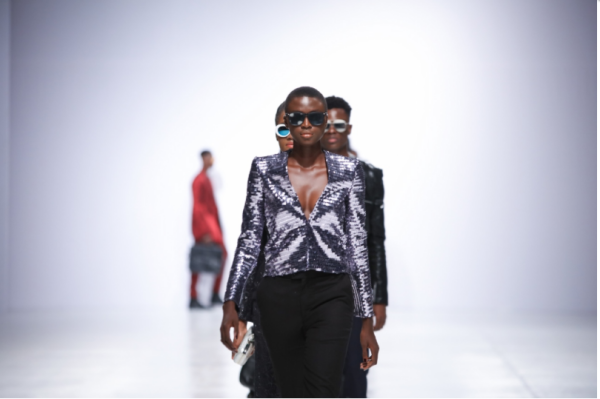 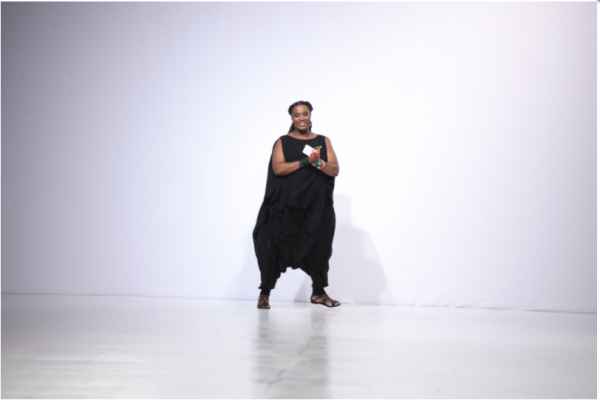 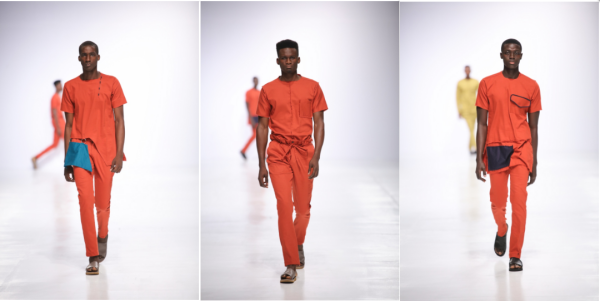 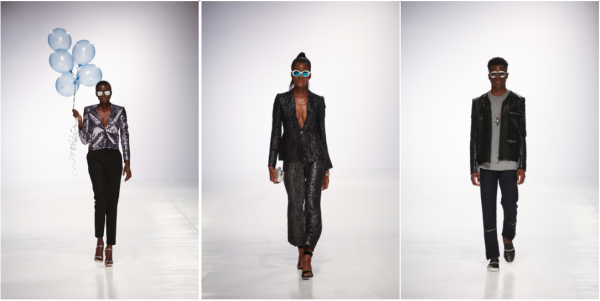 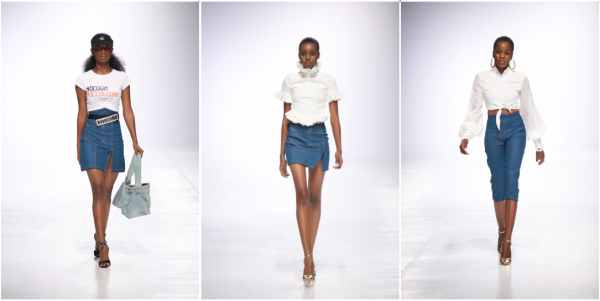 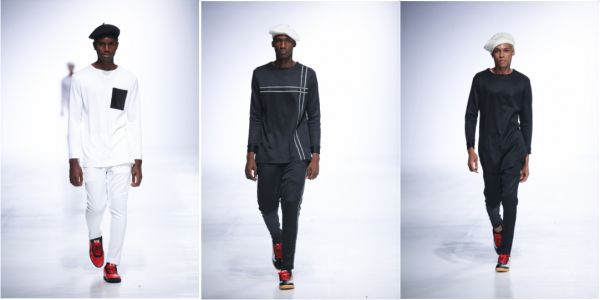 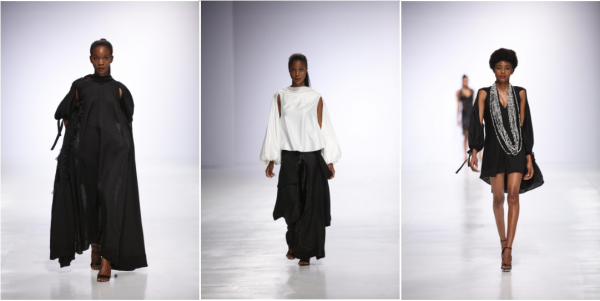 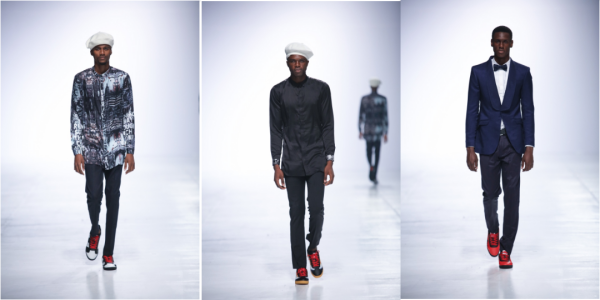 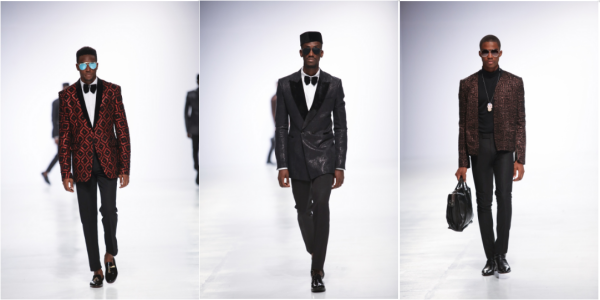 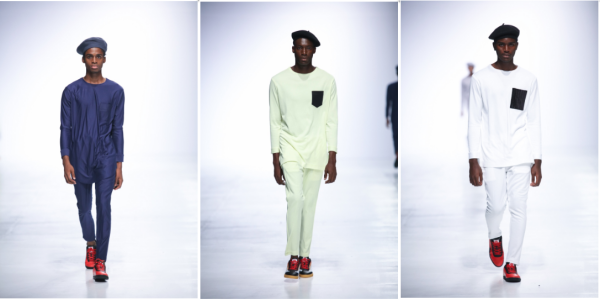 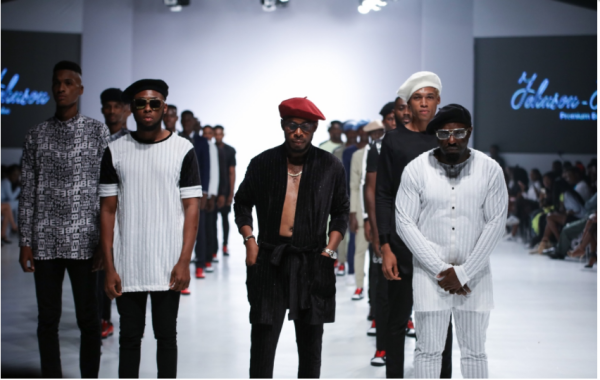 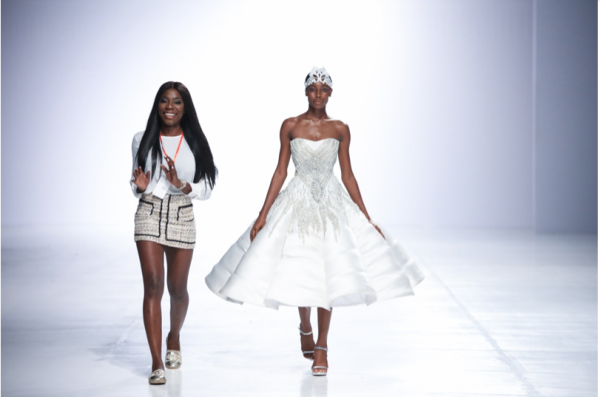 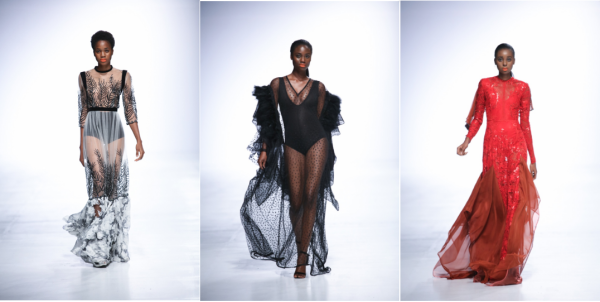 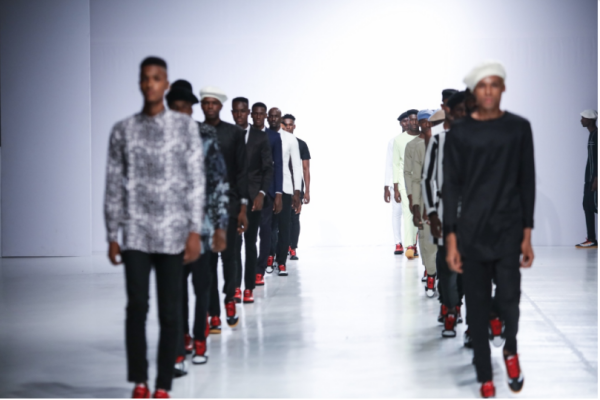 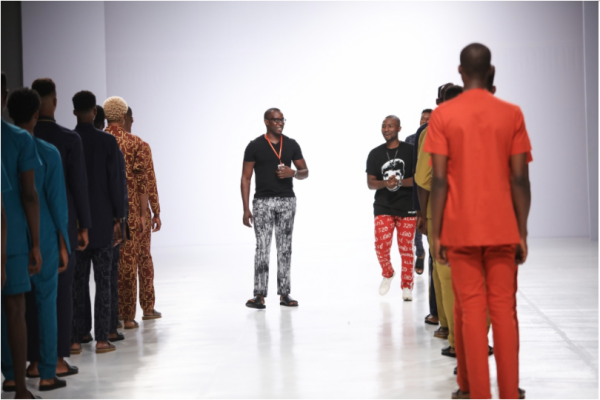 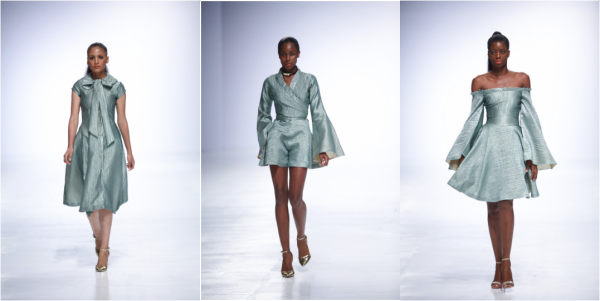 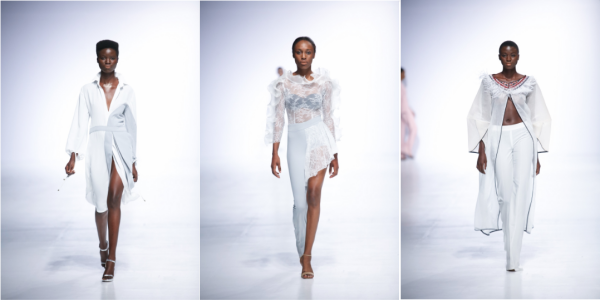 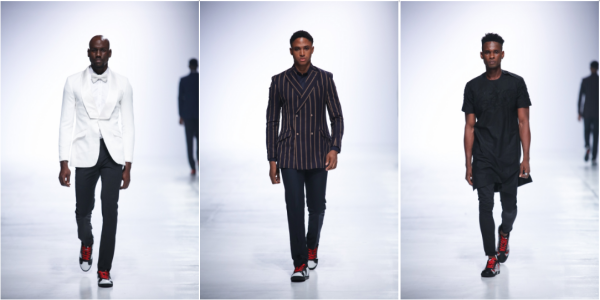 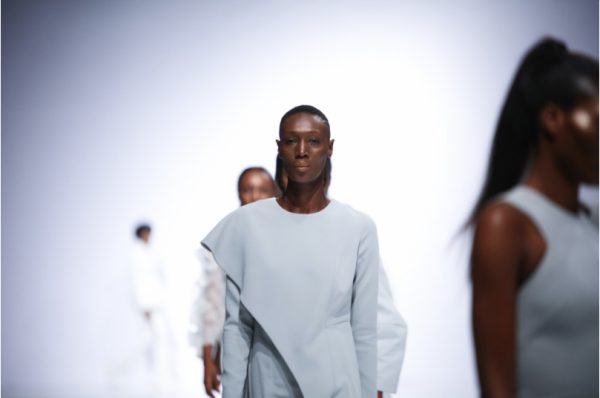 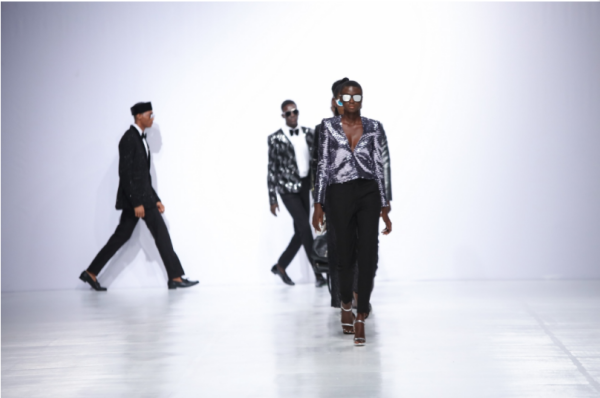 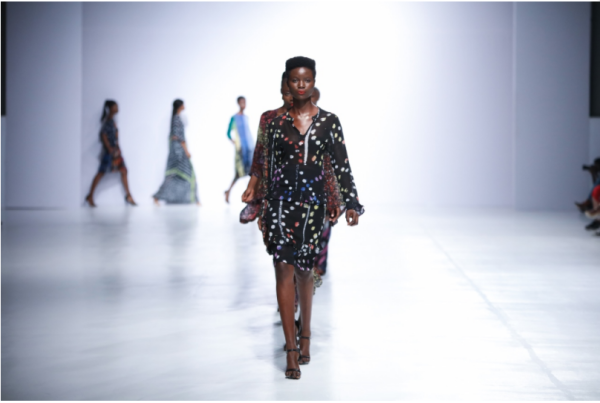 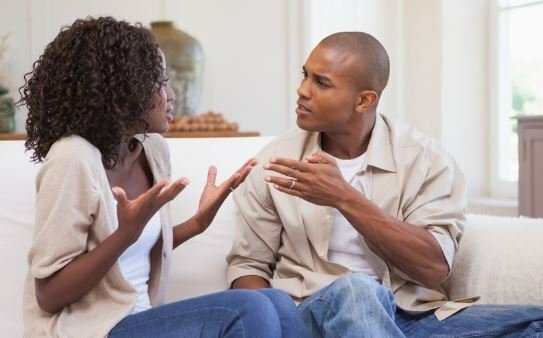 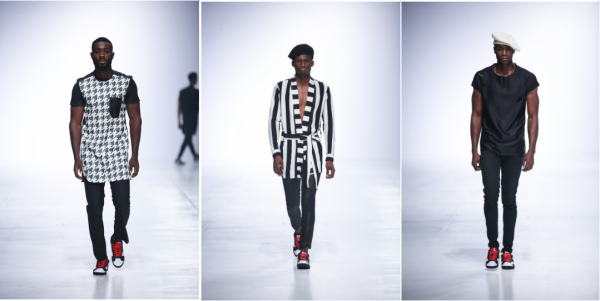 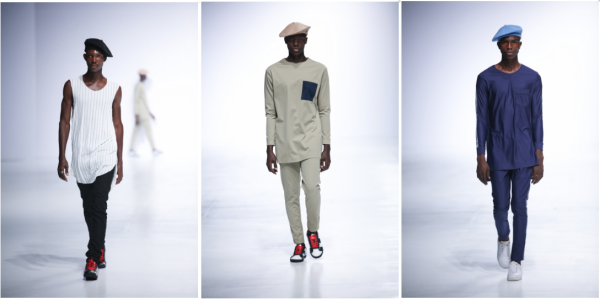 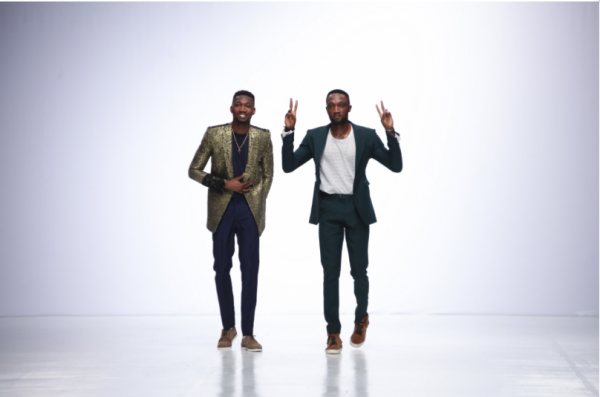 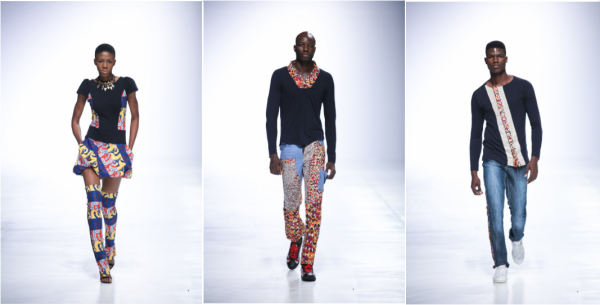 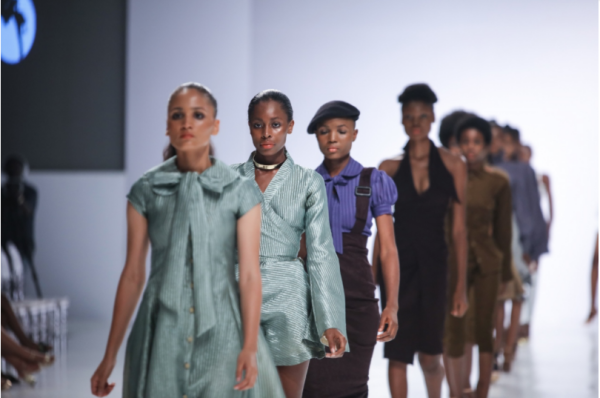 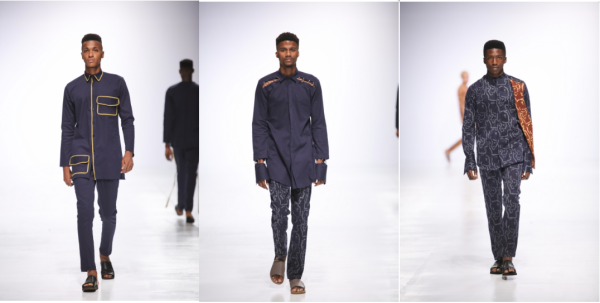 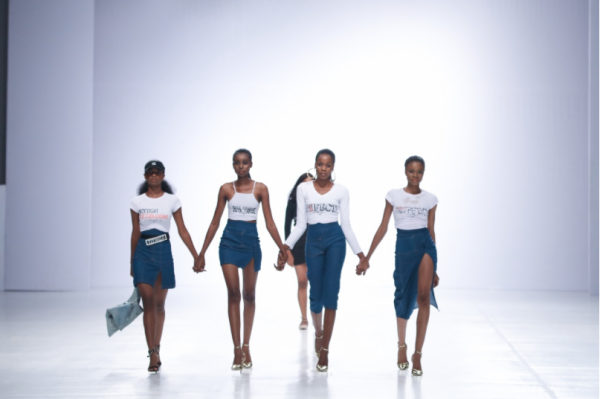 Lagos Fashion and Design Week (LFDW) 2017 kicked off on Wednesday, October 25, as an excited audience gathered in their fashion best to grace the occasion. 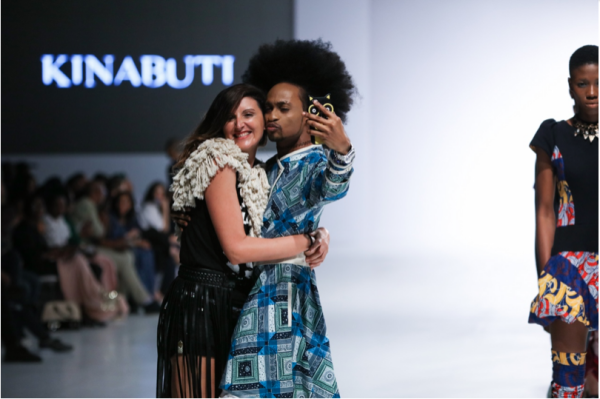 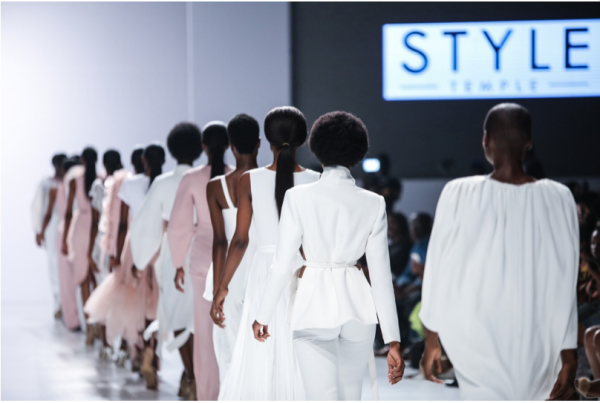 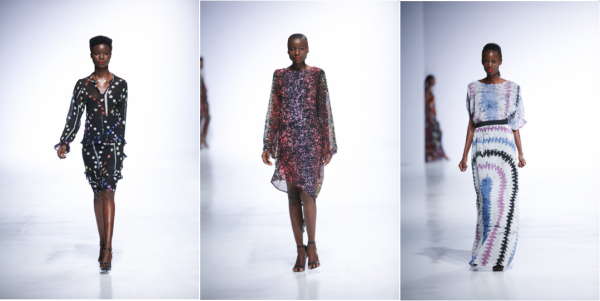 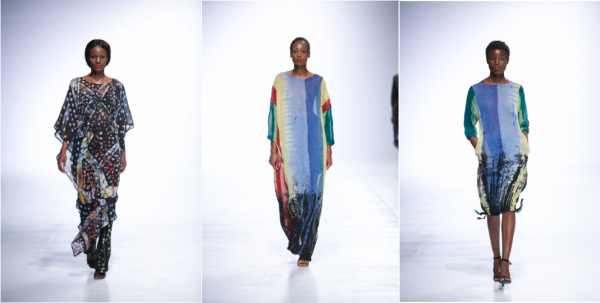 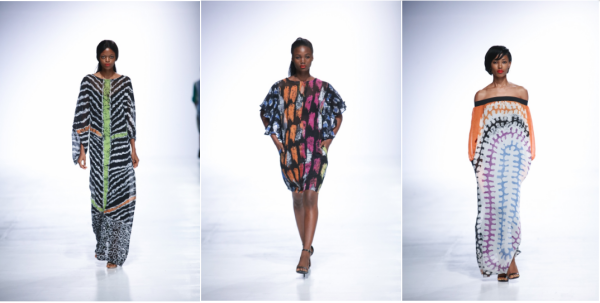 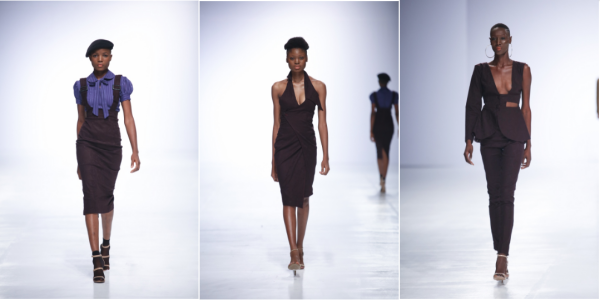 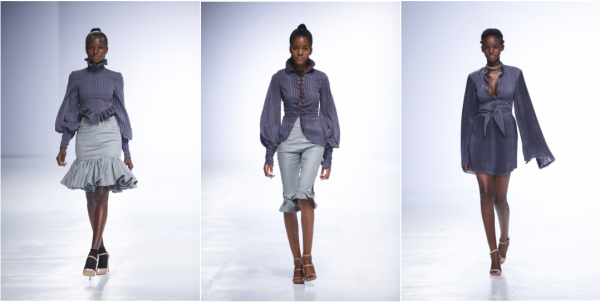 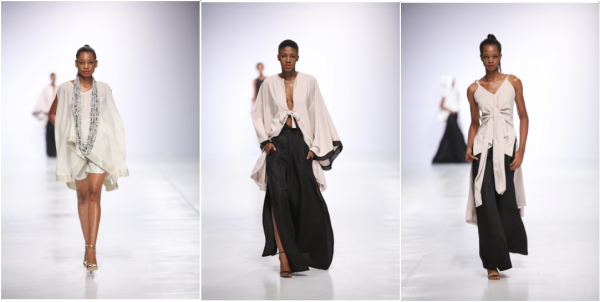 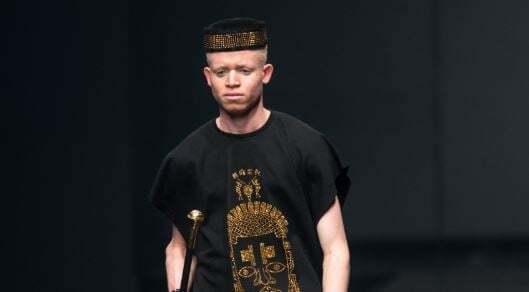 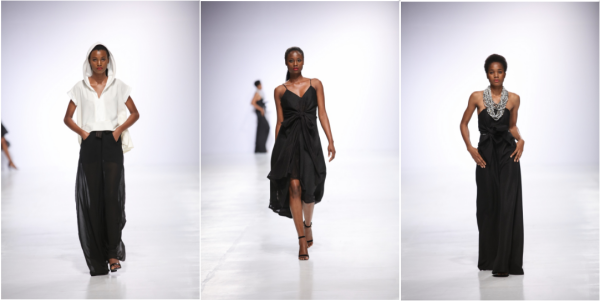 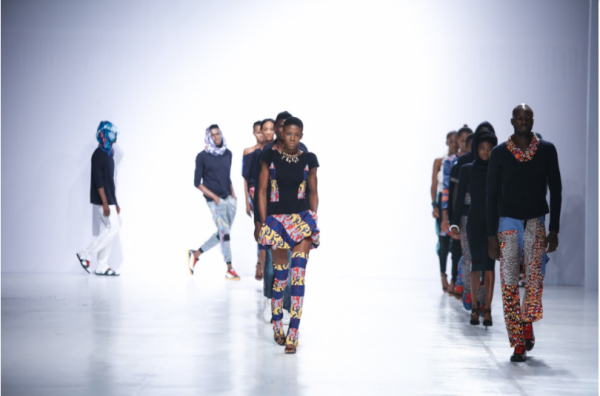 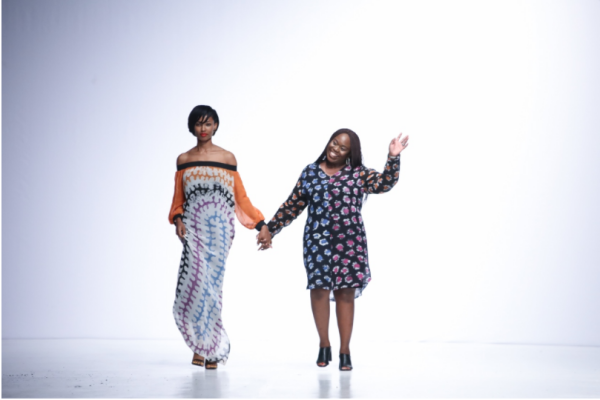 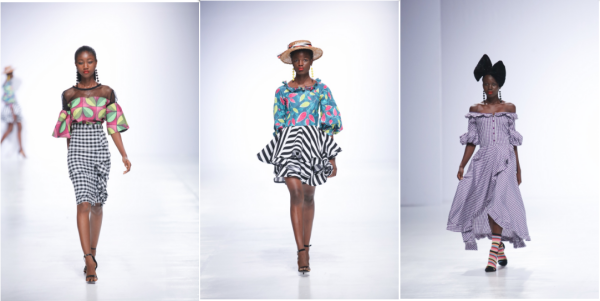 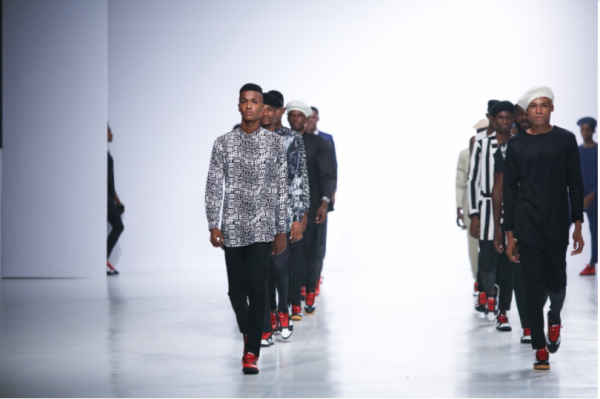 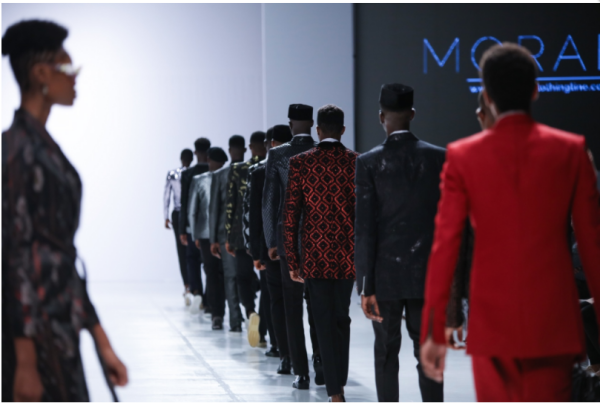 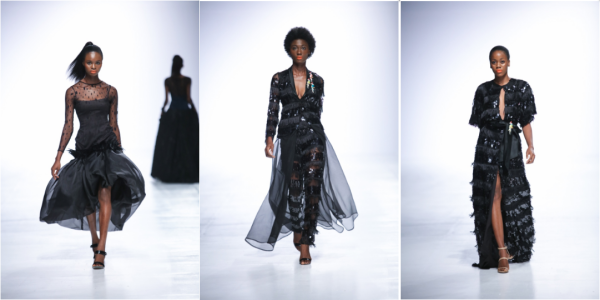 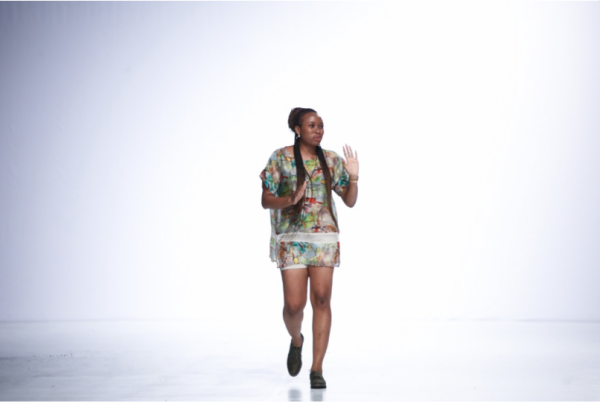 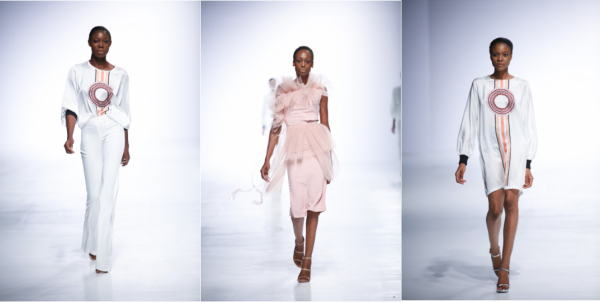 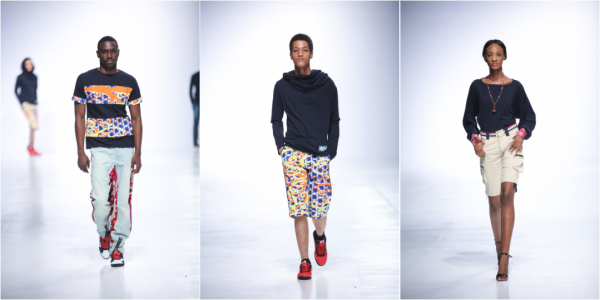 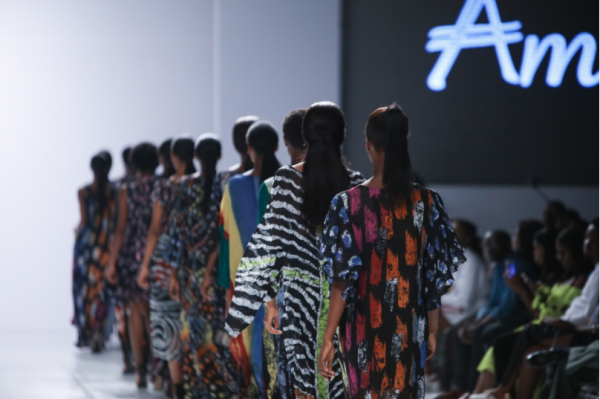 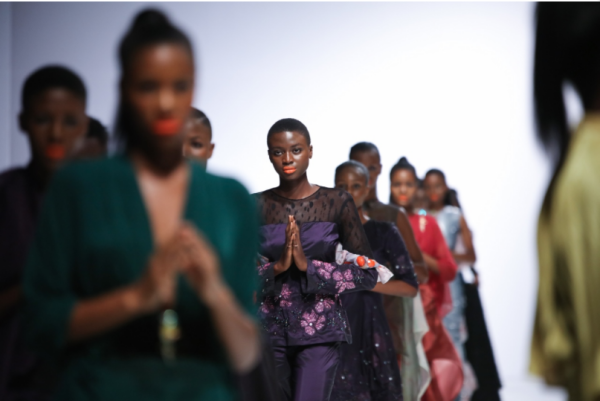 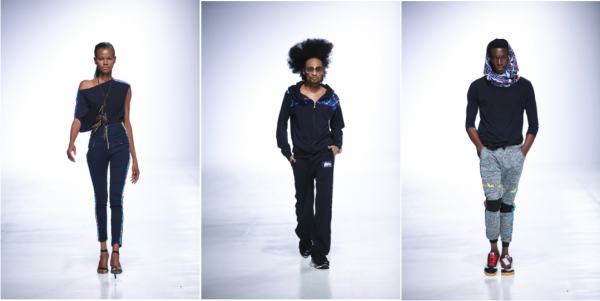 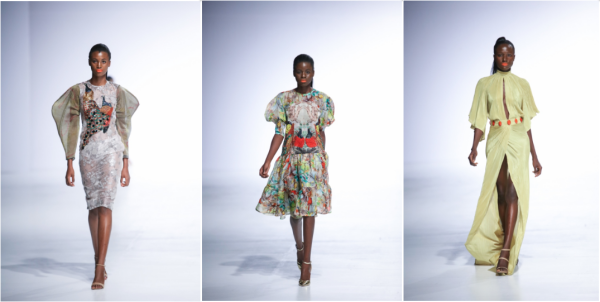 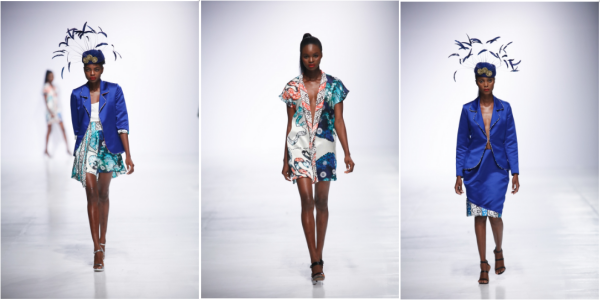 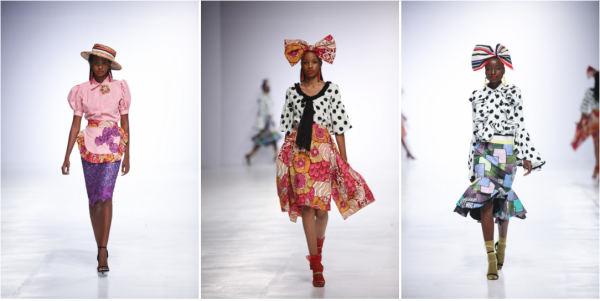 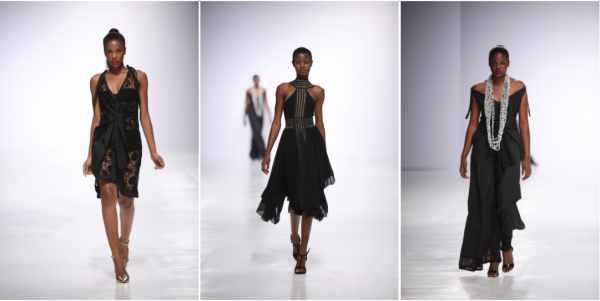 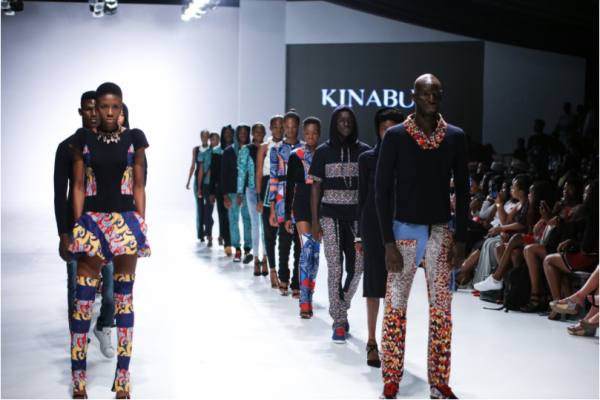 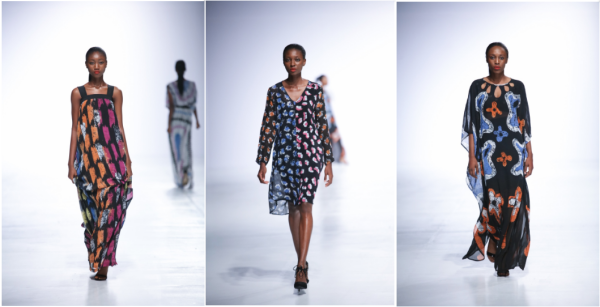 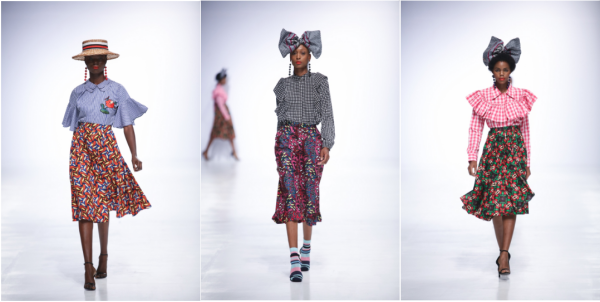 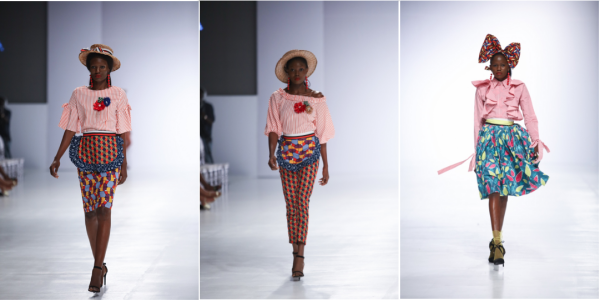 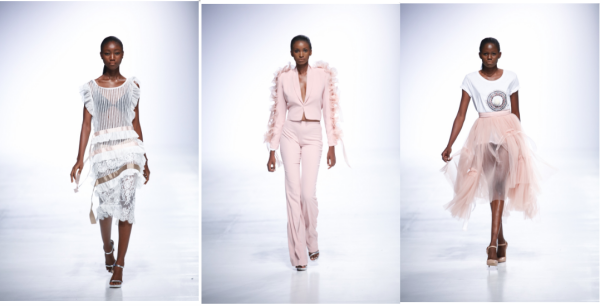 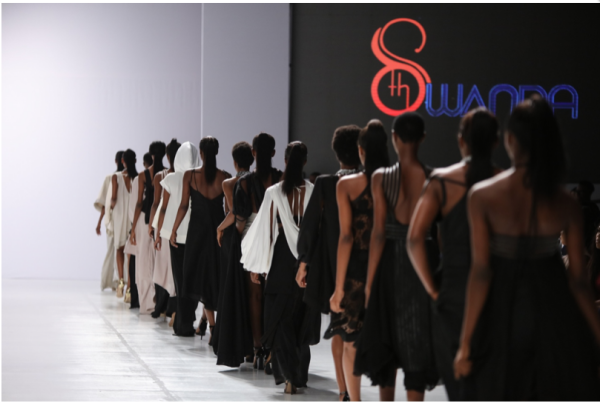 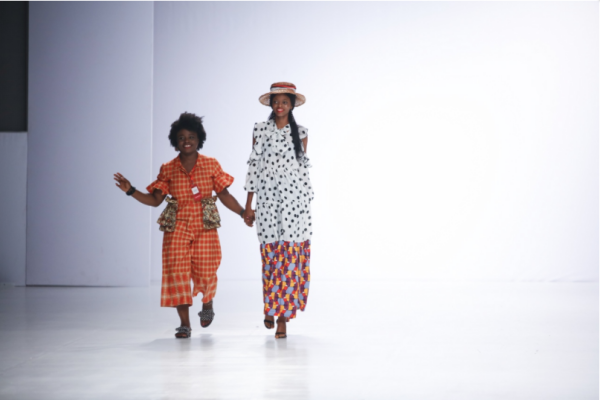 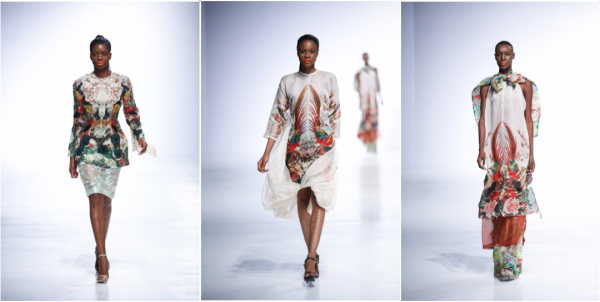 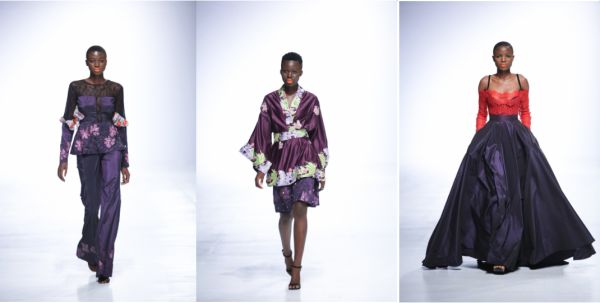 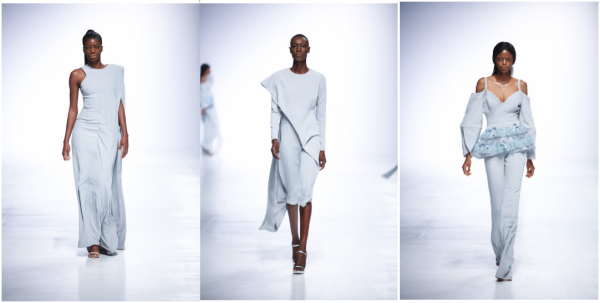 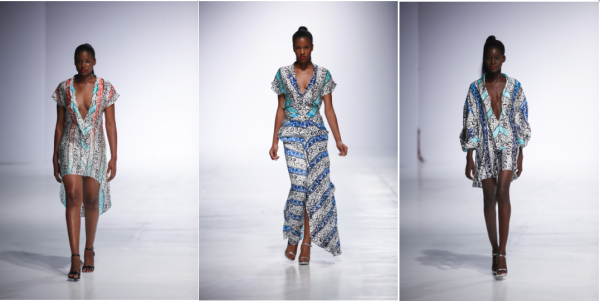 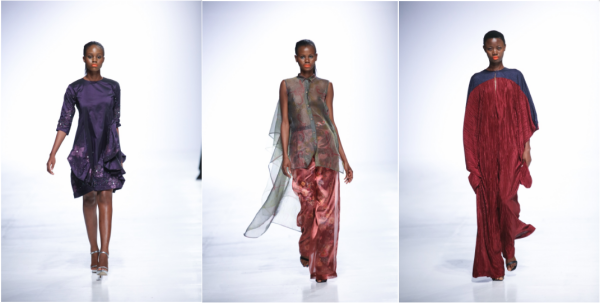 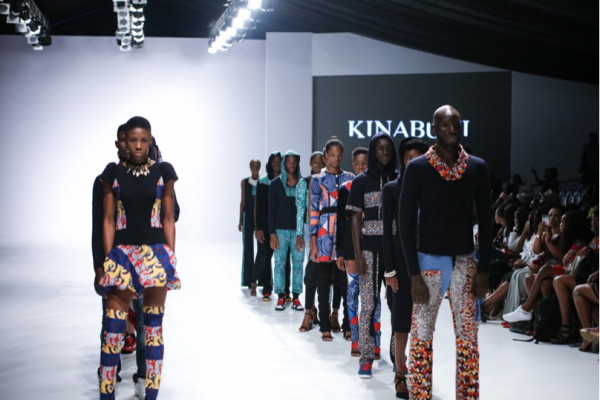 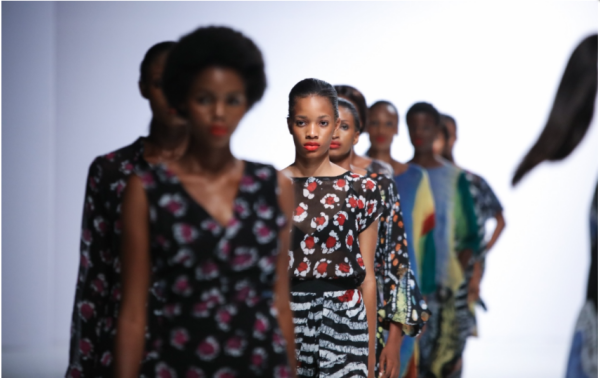 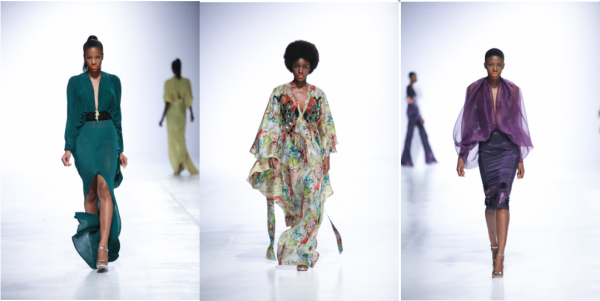 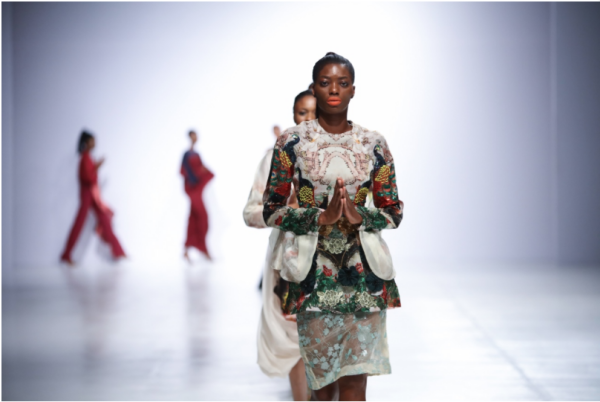 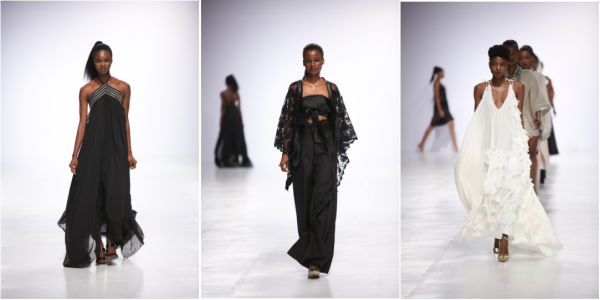 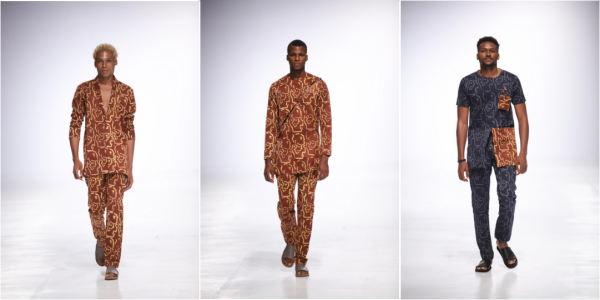 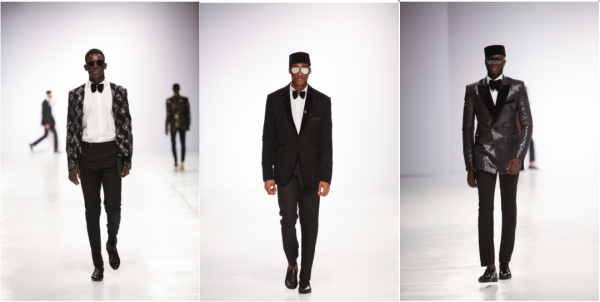 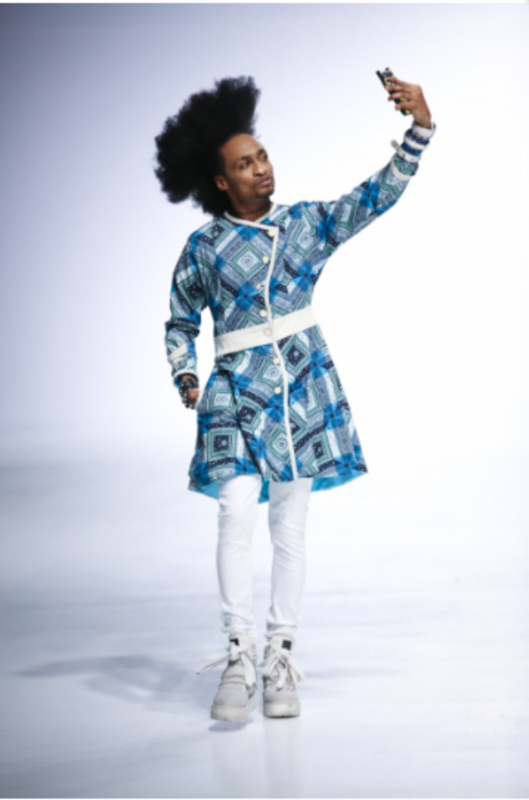 Themed ‘Africa: Shaping Fashion’s Future’, the seventh edition of the show was full of innovative African designs. 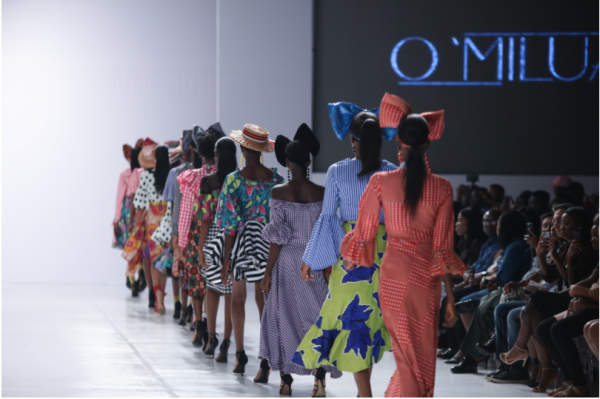 Day one of the fashion week featured collections presented by Style Temple, Kinabuti, Amede, Nkwo/Studio 189, Ejiro Amos Tafiri designs, Morafa FF, 8th Wanda, JZO, Omilua/Titi Belo, Ugo Monye, Eki Orleans, Johnson Johnson and others.